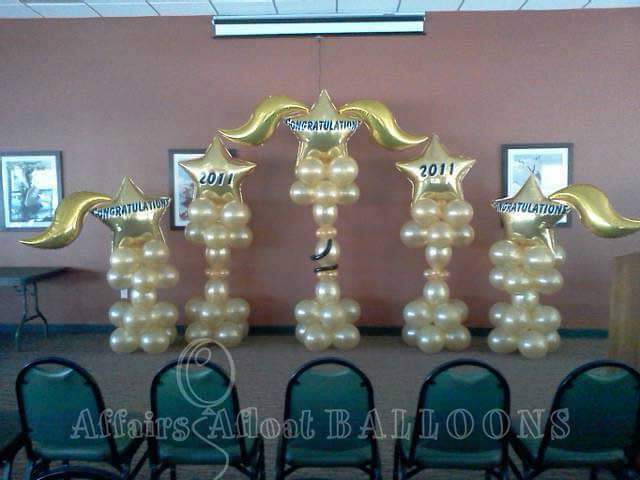 Since 2003 we have "Blown Away" DFW by serving the above number of Events! 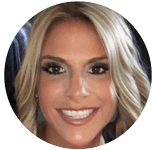 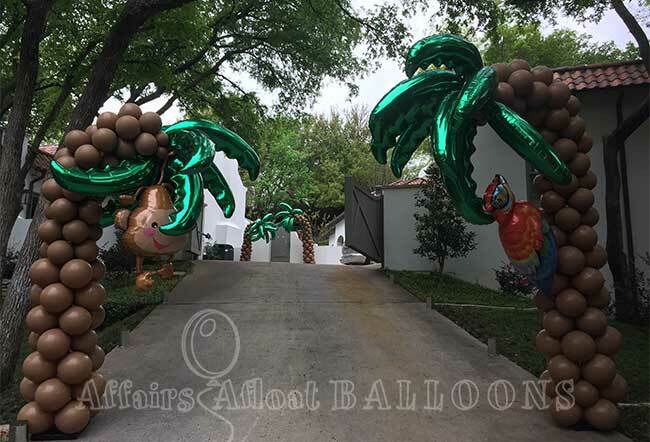 Affairs Afloat Corporate VIP Program: Similar to the VIP Program for complementary businesses, the Corporate VIP Program offers discounts based on annual volume. 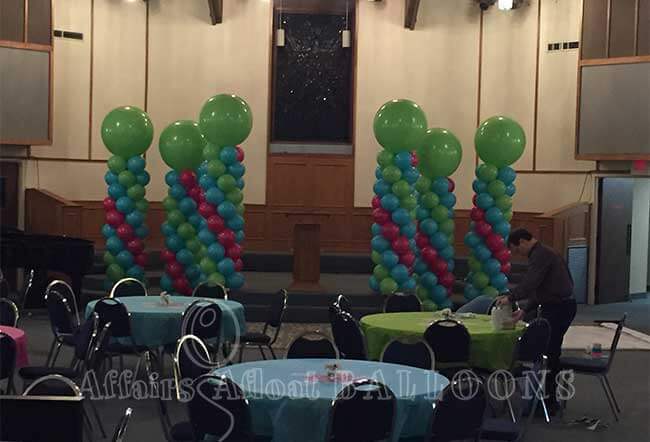 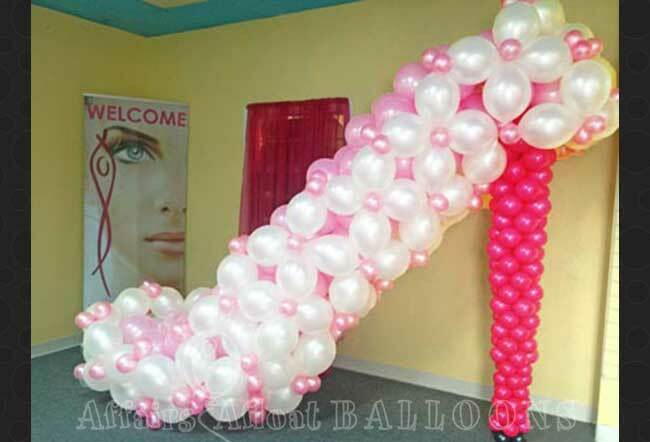 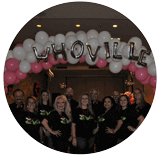 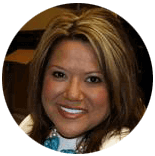 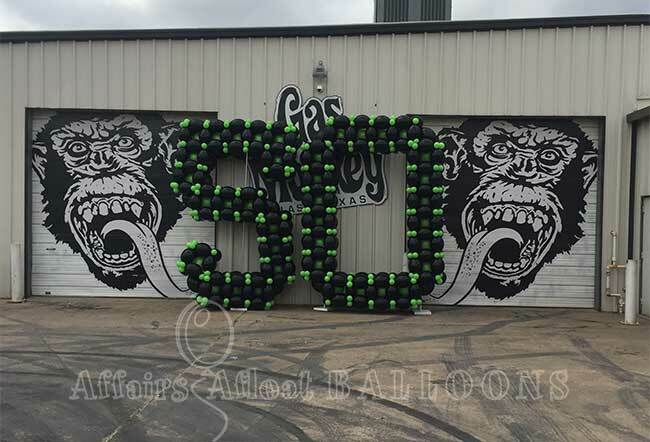 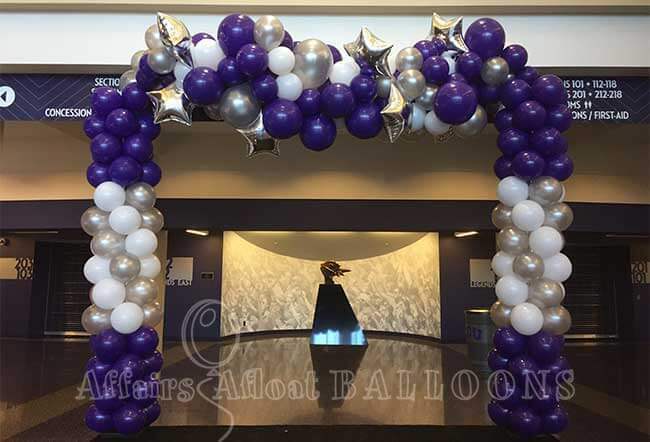 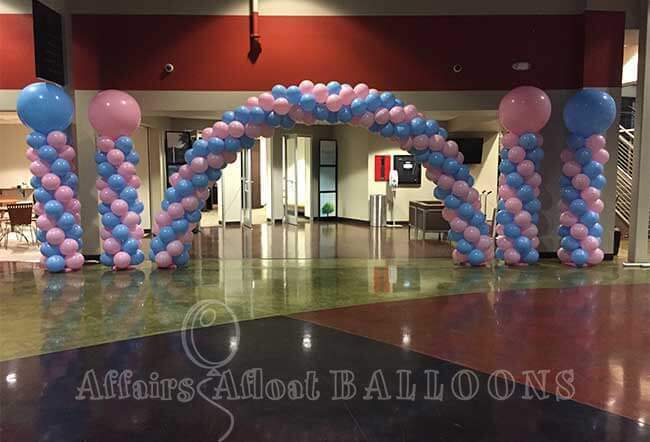 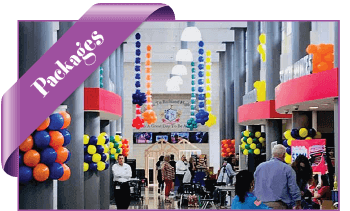 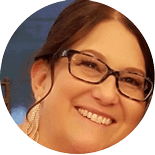 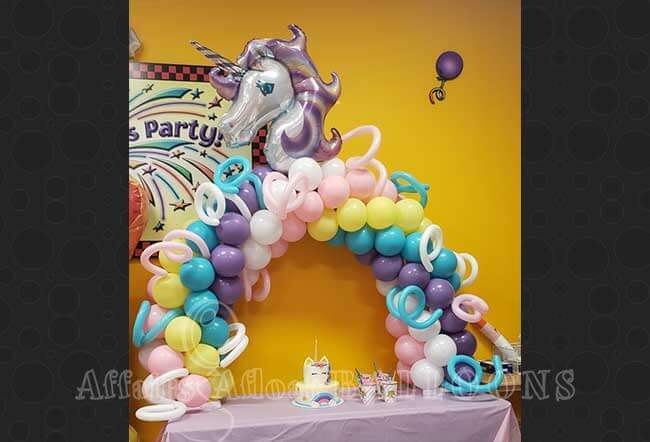 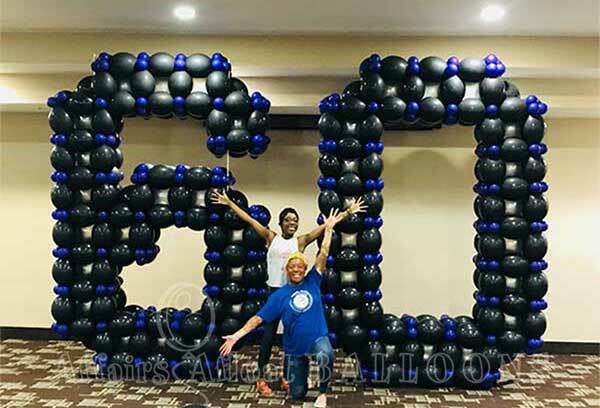 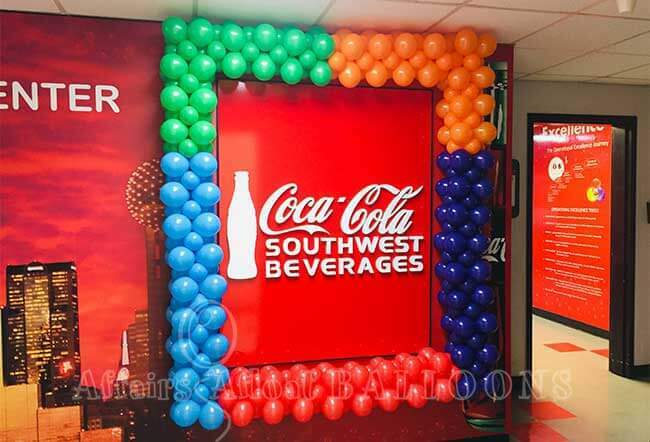 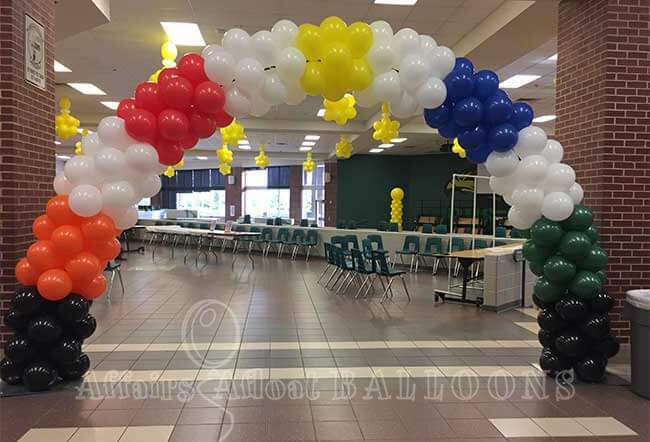 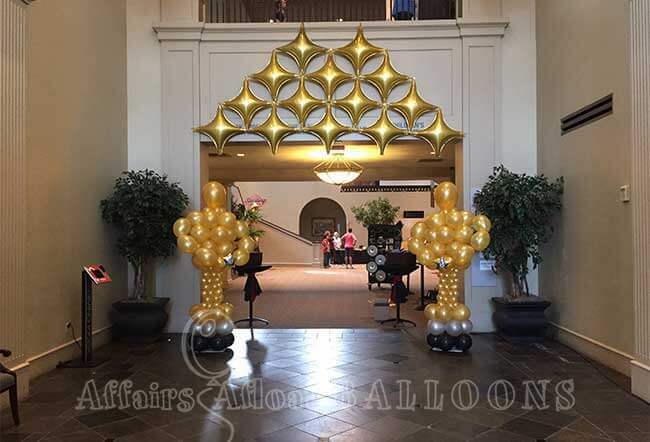 We are your choice for an established and accredited CBA balloon company in the Greater Dallas / Fort Worth Metroplex. 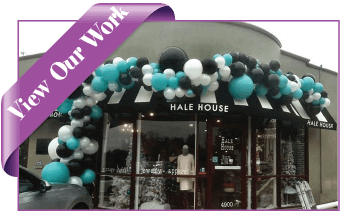 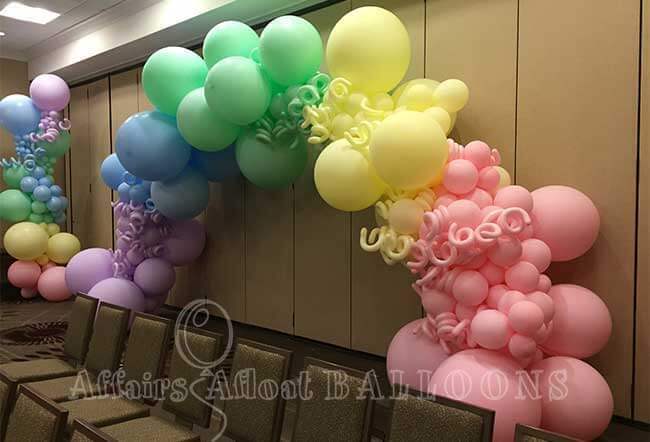 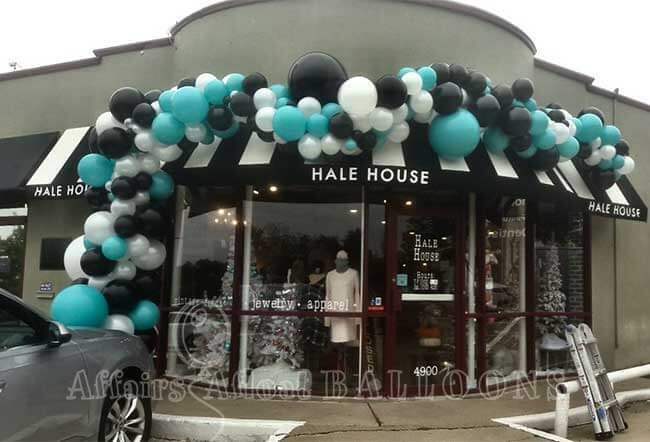 We are also the exclusive local vendor for the Nationwide Balloon Delivery company, Balloon Planet.